Bathroom design is a very personal matter and it is often the finishing touches such as tapware that complete the mood. It has to be just right. The new BO228 tall faucet from Aquatica combines all the ingredients of a successful design – form, function, durability, ease of use and ease of cleaning. 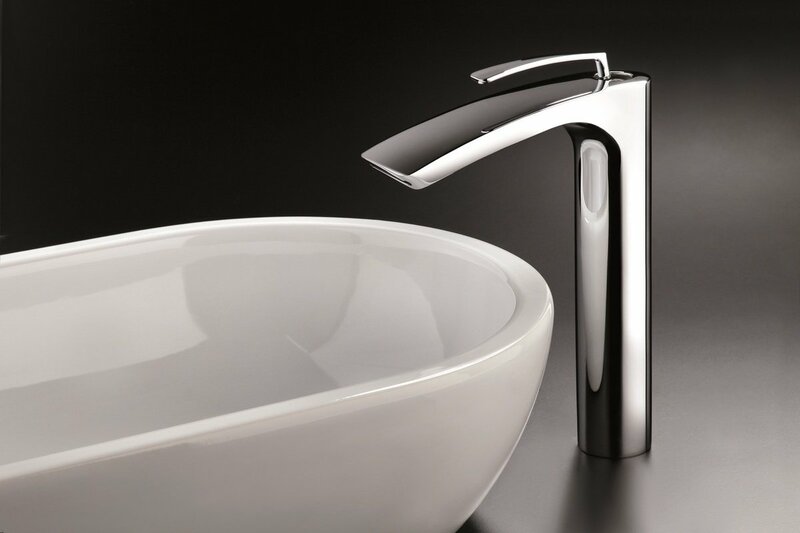 The tap design – Italian of course, incorporates simple, fluid lines in a single mount, waterfall style. 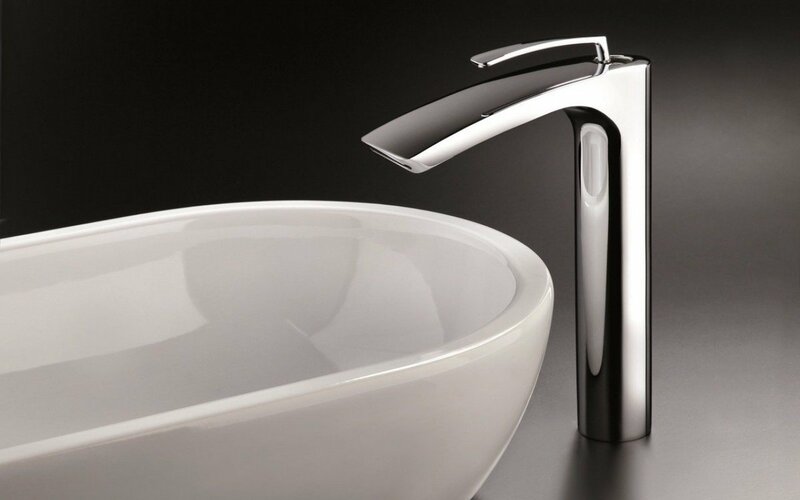 This model however features a tall faucet body which makes it ideal for applications requiring additional height such as free-standing vanity-top basins. 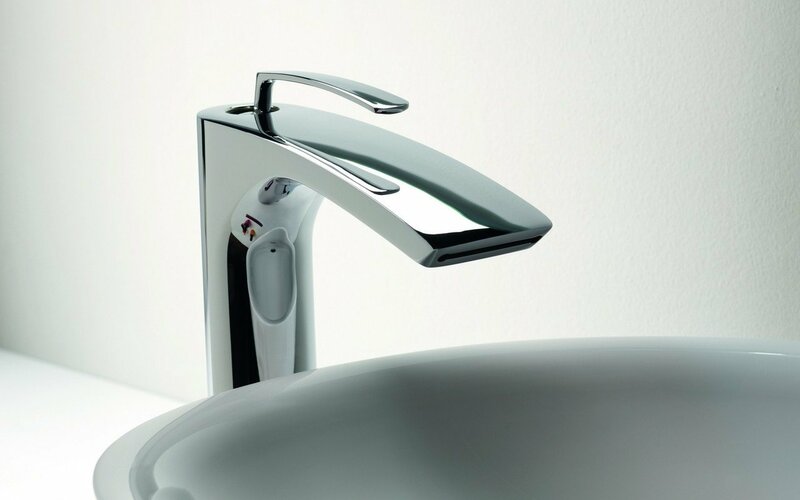 It comes in a stunning high chrome finish with a finger-tip control water mixer lever.